One Big Fluke › Bizarre but awesome to have a year of work in your hand. 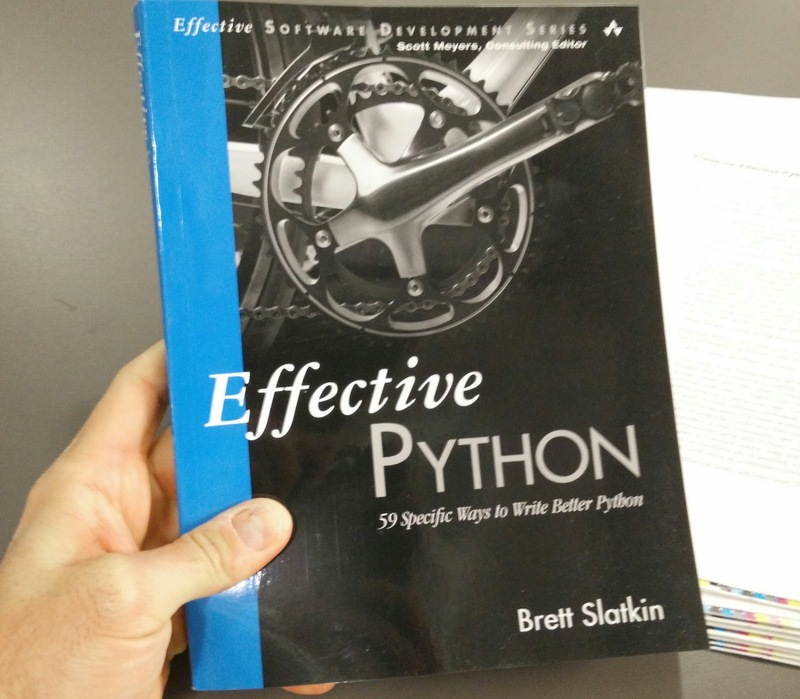 First hard copy of Effective Python I've seen! Bizarre but awesome to have a year of work in your hand.